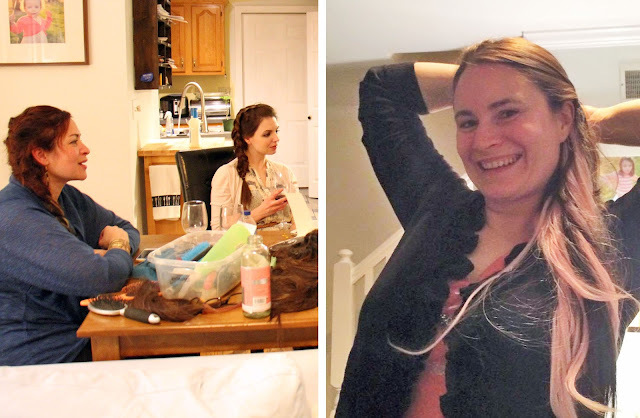 For February craft night a few of us girls got together and basically had a grown-up slumber party minus the slumber part. 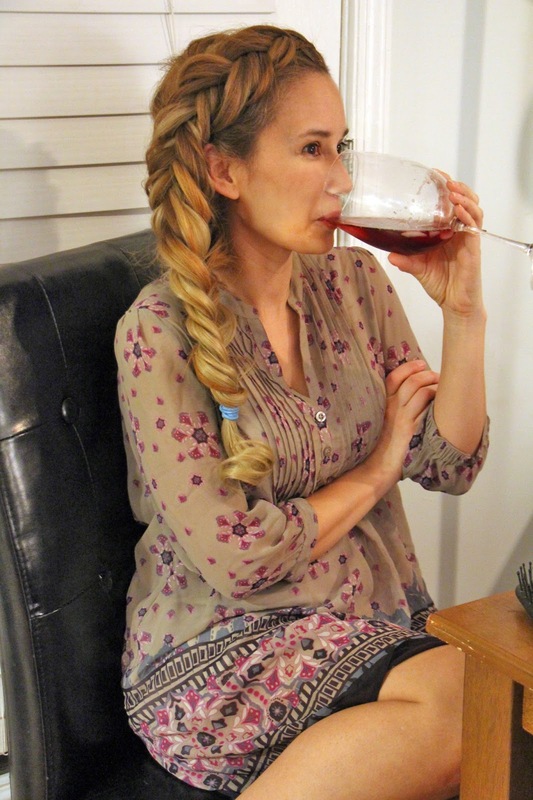 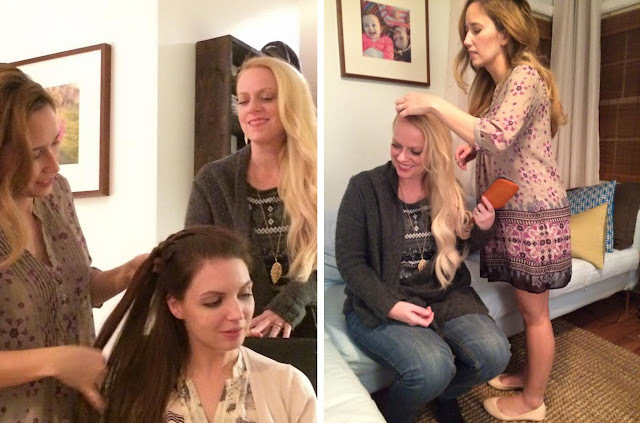 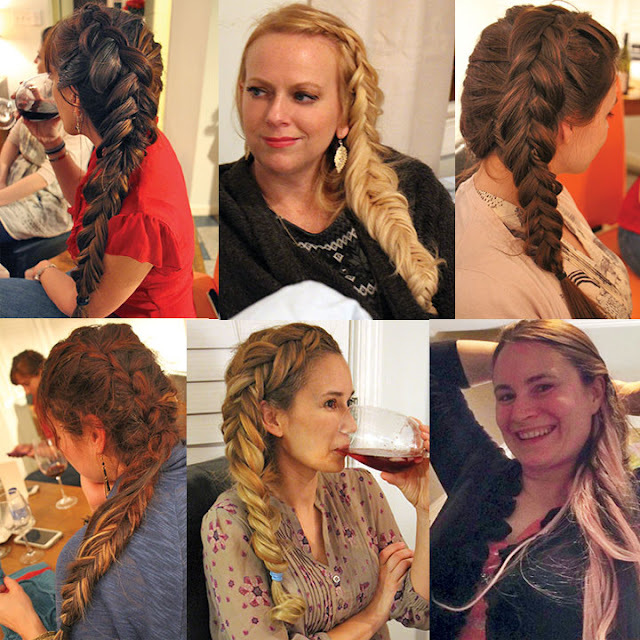 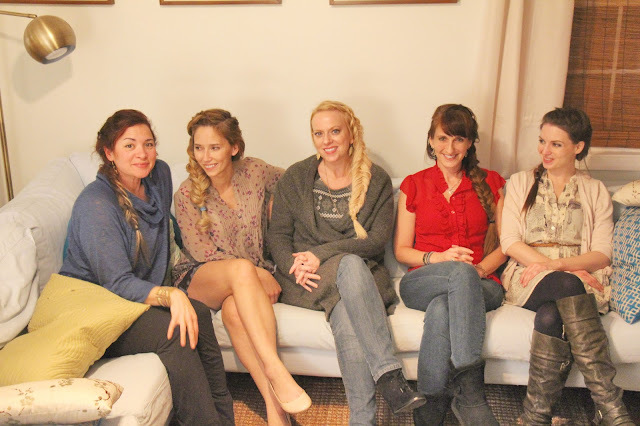 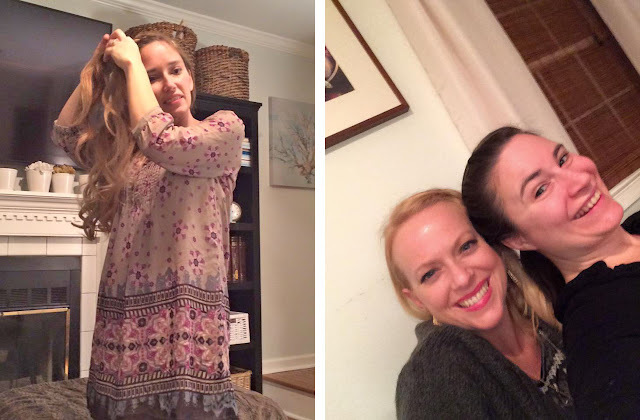 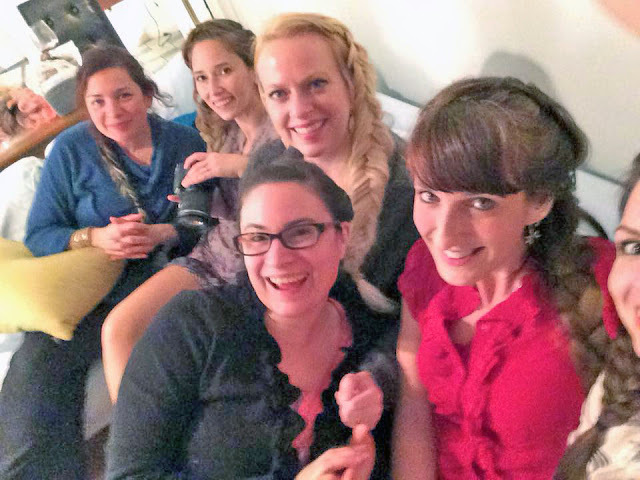 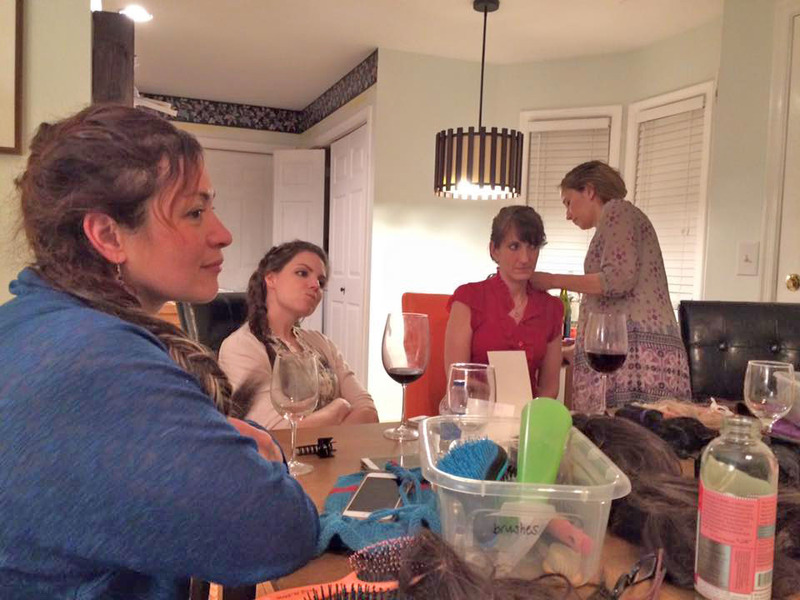 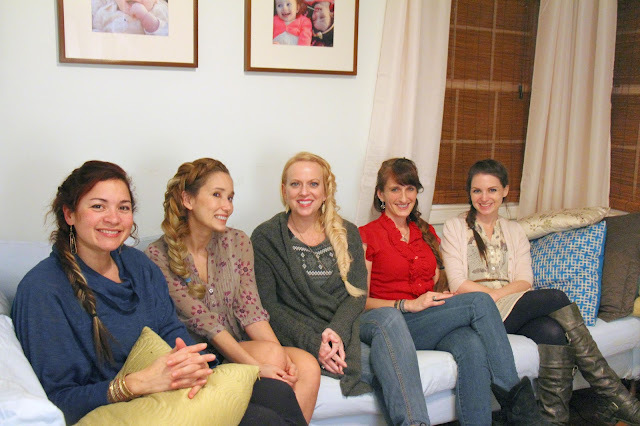 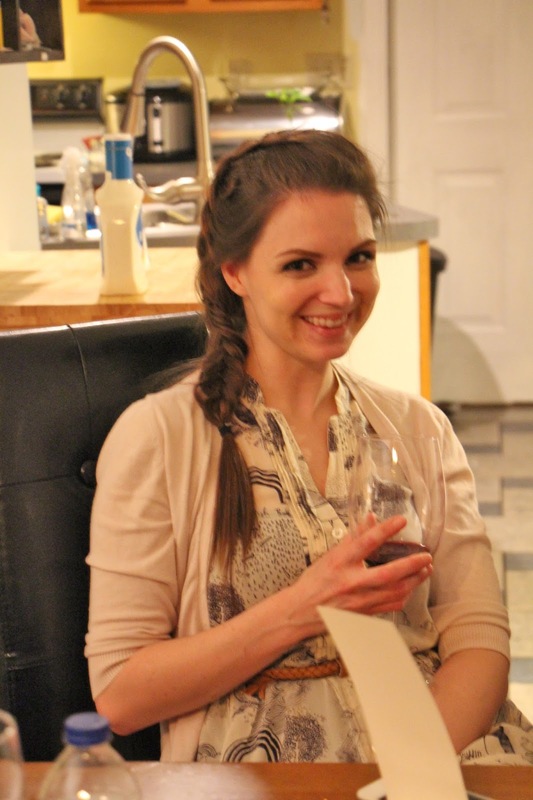 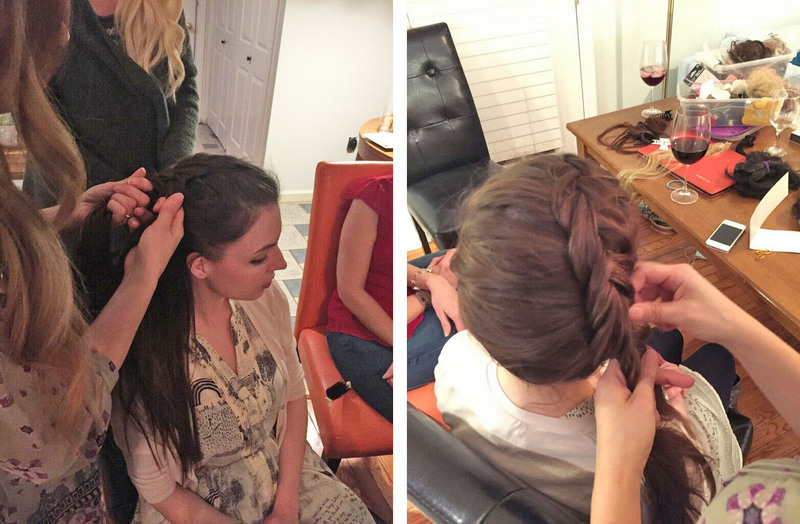 A few glasses of wine, some chicken wings, a lot of girl talk and of course HAIR BRAIDING! 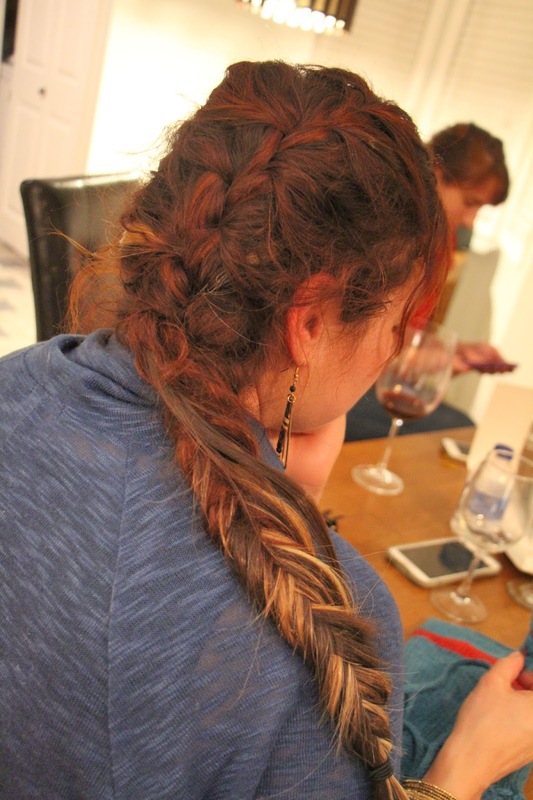 Dutch fishtails all around! Here's a great tutorial on how and where to place your extensions when doing a plain dutch braid. 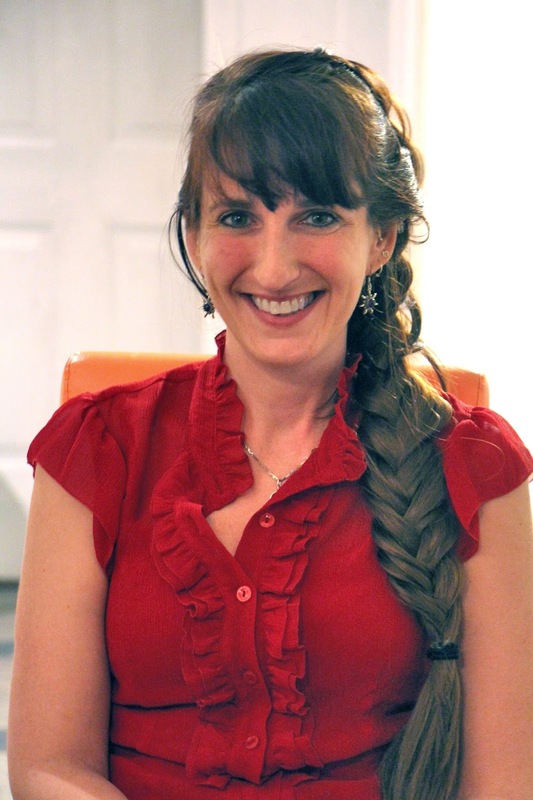 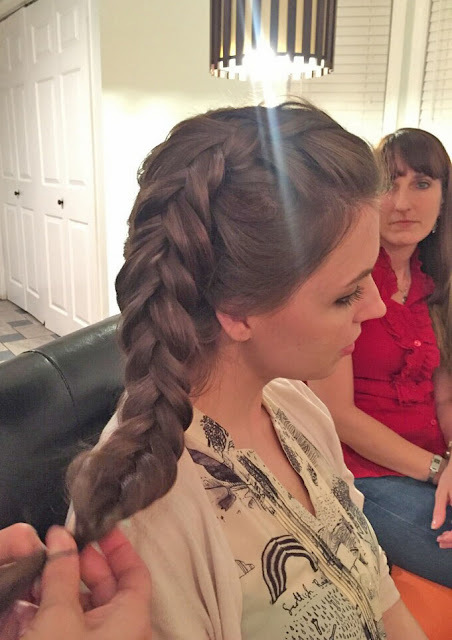 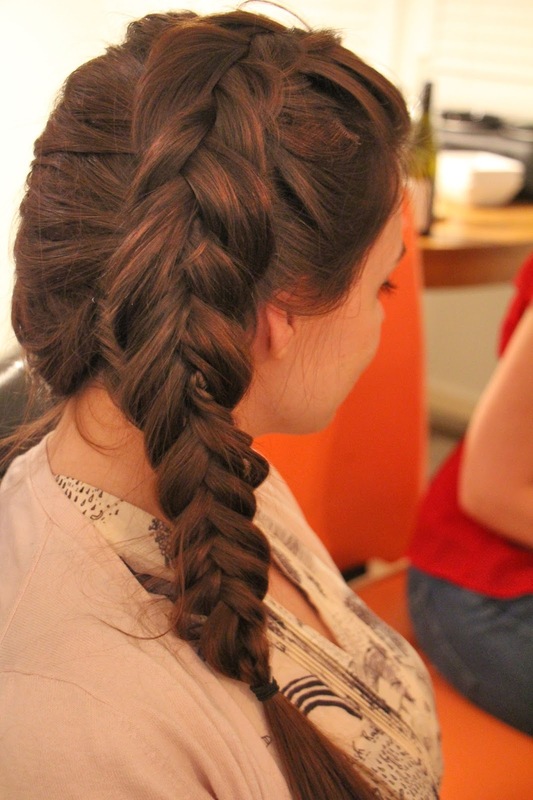 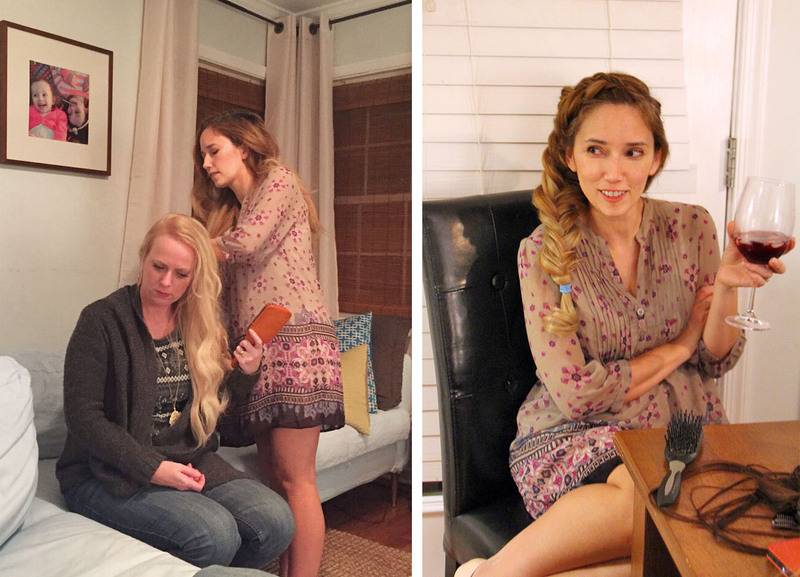 Here's the tutorial I used to learn how to make the dutch fishtail braid. It's not the easiest braid to learn but it's kind of like riding a bicycle. 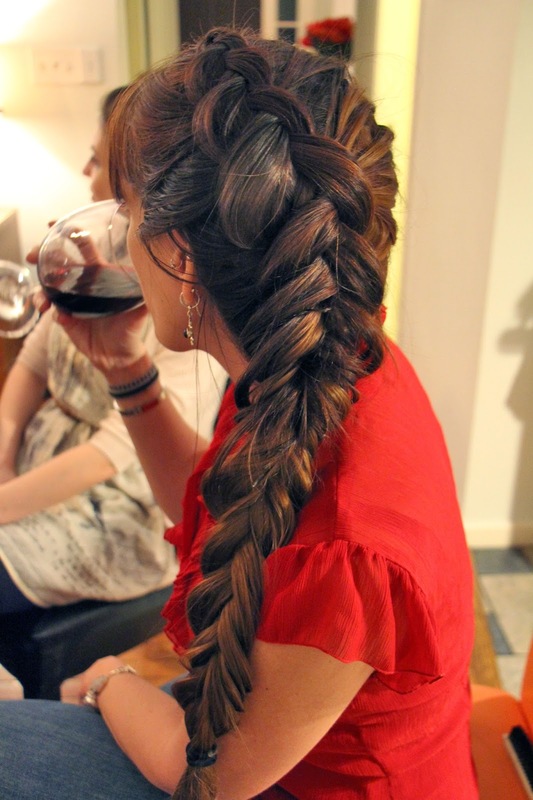 Once you learn it's pretty easy.